SAN DIEGO — Founded on the age-old premise of friends gathering in a public house to unwind and tell stories of the day, Storyhouse Spirits is set to unveil its first chapter in San Diego’s East Village in October. 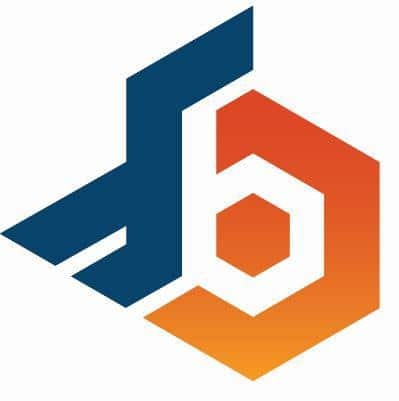 The urban distillery, bar, and lounge will occupy 7,600 square feet at the corner of J and Park Boulevard in a historic building transformed into an industrial chic space. Founders Matt Kidd and Steve Kuftinec in collaboration with the design team from Blalock & Partners Architectural Design Studio have created three distinct spaces seamlessly blending old and new. The property includes a distillery and production facility, a bar opening to a street-side patio and a mezzanine overlooking the distillery and offering skyline and peek water views. Each area is designed for optimum socializing and inspiring the storyteller in all of us. With a product line that celebrates the California lifestyle, Storyhouse guests will be invited to pull up a chair, share tales with friends old and new while sipping hand-crafted cocktails made with craft and care. Upon opening, the preliminary spirits lineup will include a Seaside Vodka, Meyer Lemon & Cucumber Vodka, California Dry Gin, and California Coastal Gin. Bourbon and American Single Malt Whiskey will be released at a later date. All of the beverages will be available for purchase at the distillery and eventually distributed regionally. In addition to the distillery, Storyhouse will house a tasting room and full-service bar and lounge serving cocktails, wine, and beer as well as casual fare. The menu will feature seasonal small plates with a focus on dishes cooked in the signature copper wood-fired oven. Storyhouse Spirits is available for group reservations for private parties, corporate functions, and other special events and can accommodate up to 75 guests. Visit the Storyhouse website for bookings. 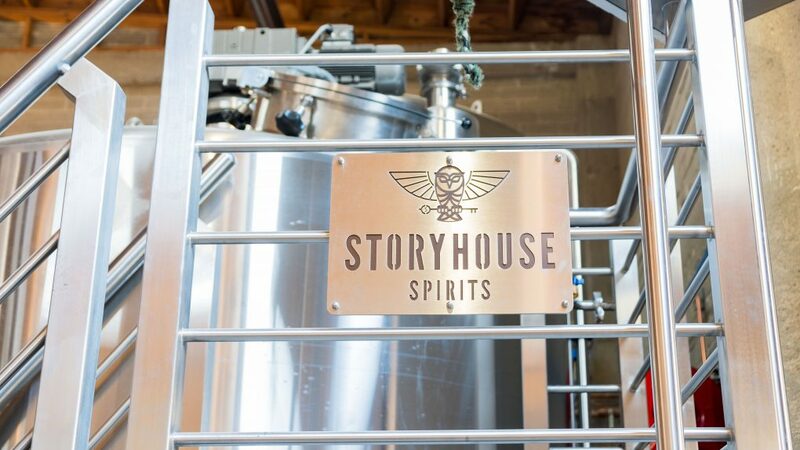 Paying homage to the time-honored tradition of storytelling, Storyhouse Spirits is a full-production distillery, bar, and lounge located in San Diego’s East Village at 1220 J Street, San Diego, CA 92101. Grand opening hours are 3-10pm Sunday through Thursday and 3-11pm Friday and Saturday. For more information, visit www.storyhousespirits.com. Connect with Storyhouse Spirits on Instagram and Facebook.